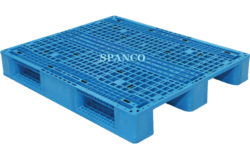 Manufacturer of a wide range of products which include export pallets. We are the well known Export Pallets manufacturers in Delhi . Looking for Export Pallets ?